Southampton Boat Show Exclusive ticket offer. 17 Jul Southampton Boat Show Exclusive ticket offer. 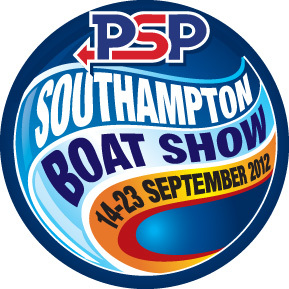 Book your tickets in advance for the 2012 PSP Southampton Boat Show from only £12*, plus kids go free†. To book visit the website http://www.southamptonboatshow.com or call 0871 230 7140* and quote promotional code EX12. A fee of £1.75 applies per transaction, not per ticket when booking in advance. *Calls cost 10p per minute plus network extras. Mobile and other providers’ charges may vary. Limited ticket offer while stocks last, valid any one day between 14 – 23 September. †Terms and Conditions apply. For full details see the website.